You've waited the whole winter for it. Spring has arrived and its finally time get down the shore and have the long awaited slice of Macks or Sam's pizza. Weekends are jammed packed with all types of activities through out Cape May County. June is a great time to visit the Wildwoods and the many wonderful attractions Cape May County has to offer. The mass summer crowds are not quite here, yet everything is open. The Tropicana Motel in Wildwood is pleased to offer these great deals. Take advantage of these great deals in the peak of the summer season. Save on your hotel room in Wildwood and take your family to Morey's Piers for the day or a nice dinner on the bay. Don't pass theses two great family values in Wildwood. Wether you are a regular at the shore or you haven't made it down the shore yet. This is your last change to get your toes in the sand and make memories with you family before school starts. 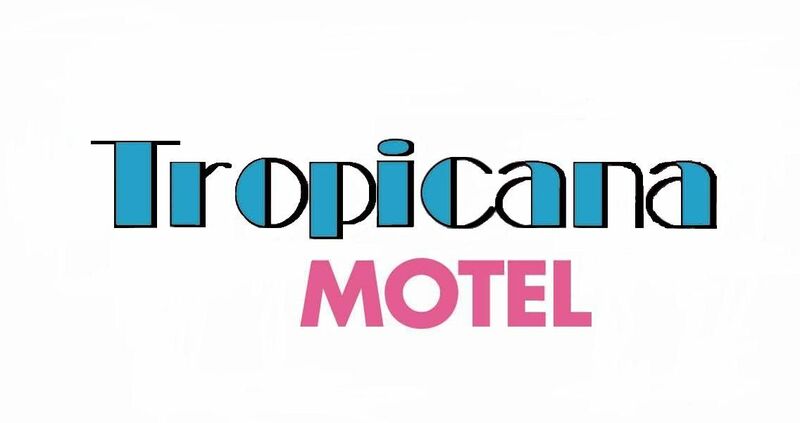 Fall Specials at the Tropicana Motel in beautiful Wildwoods. The fall is fantastic in Cape May County. We have so many great actives every single weekend for you to explore.